Hotel Golden City is a friendly family run hotel where the staff speak good English, are extremely helpful and will do their best to fulfill your every need. We will pick you up from the railway/bus station free of charge. If you call ahead we will give you a 10% discount on the rooms. Breakfast Services, Backup Generator, Parking, Airport Transportation, Doctor on Call, Room Service, Security Guard, Laundry Facilities, Currency Exchange, Travel Counter. House Keeping, , Cable/Satellite TV, Iron/Ironing Board, Toothbrush/Razor on , Attached Bathroom, DVD Player, H/C Water, Air Conditioning Room. 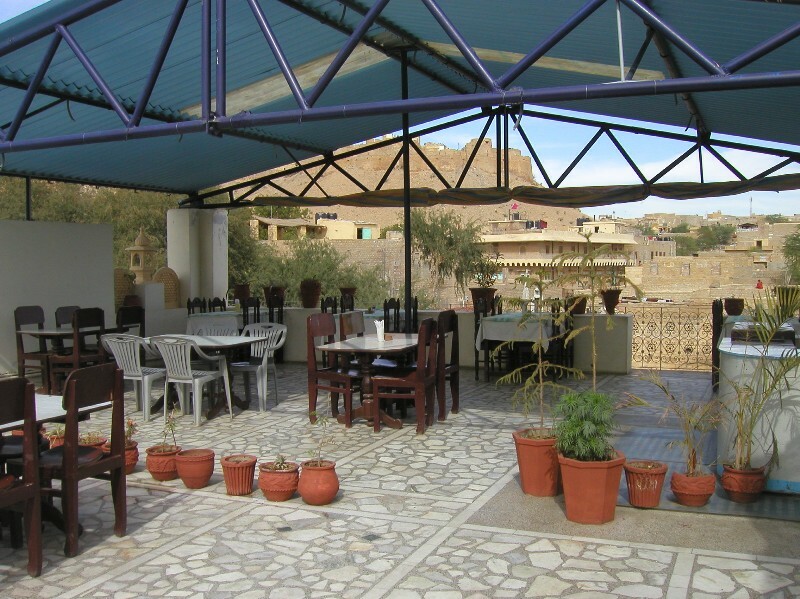 User reviews for "Golden City Hotel Jaisalmer"